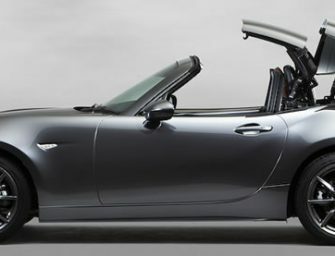 Mazda Roadster RF (known as MX-5 RF overseas) equipped with a power retractable hardtop roof will go on sale on Dec. 22 at Mazda dealerships throughout Japan. While remaining true to its..
Yamaha plans to launch the MT-10 in Europe at the end of May 2016. 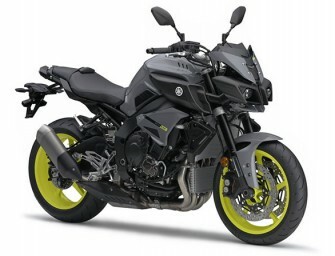 This new performance Yamaha MT-10 motorcycle features a 998cc water-cooled, in-line four-cylinder engine with a crossplane crankshaft. Main..